In 2016, Oxford Dictionary had announced 'post-truth' as its "Word of the Year". Chana Dal, or split chickpea lentils, are among the 600 words included by the dictionary. London: Indian food essentials chana and chana dal are among the many new entries into the Oxford English Dictionary (OED) unveiled today. 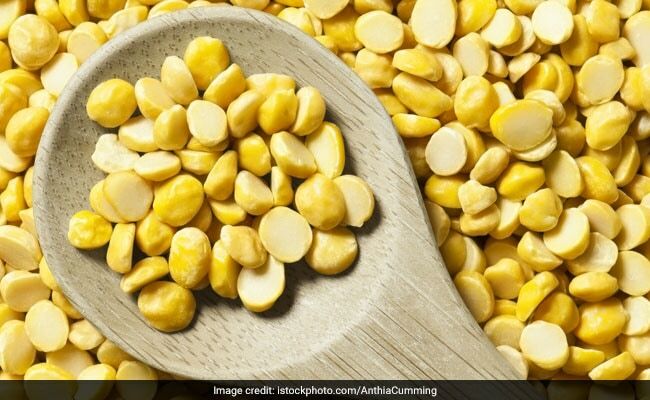 Chickpeas (chana) and the split chickpea lentils (chana dal) join the vast list of more than 600 other words and phrases that the authoritative Oxford English Dictionary has deemed popular enough to be included in its quarterly update. The clutch of words debuting in the quarterly update of the world's definitive guide to the evolving English language covers everything from lifestyle, current affairs and the educational world. The other prominent new entries include a batch of tennis-related words including playing terms like "forced error" as well as slang such as "bagel" - which refers to a score in a set of six games to love, due to the similarity of the numeral 0 to the shape of a bagel. Other notable entries in the latest update include the slangs 'footless', 'swimmer' and 'son of a bachelor'.